Tomorrow is the first Nintendo Direct of 2015. If you don’t know what that is,it’s an online presentation by Nintendo which reveals plans/games/release dates/whatever for the next couple of months, though sometimes there’s a long term announcement made in them. I love these things, I try to watch them all live, if I can. They’re sometimes on at bizarre times,(i.e for those in the UK, this one is on at 2pm on a Wednesday?!) but more often than not I manage to make them. It’s not just watching them, Twitter and Tumblr explode and a new meme seems to be created every. single. time. I’m guessing extremely soon, considering the Ambassador editions have already shipped. I’m super bummed about not being chosen for an Ambassador edition, especially as I’ve been a Nintendo 3DS Ambassador for almost 4 years. Again, this game will probably drop sooner than expected! I CAN’T WAIT! 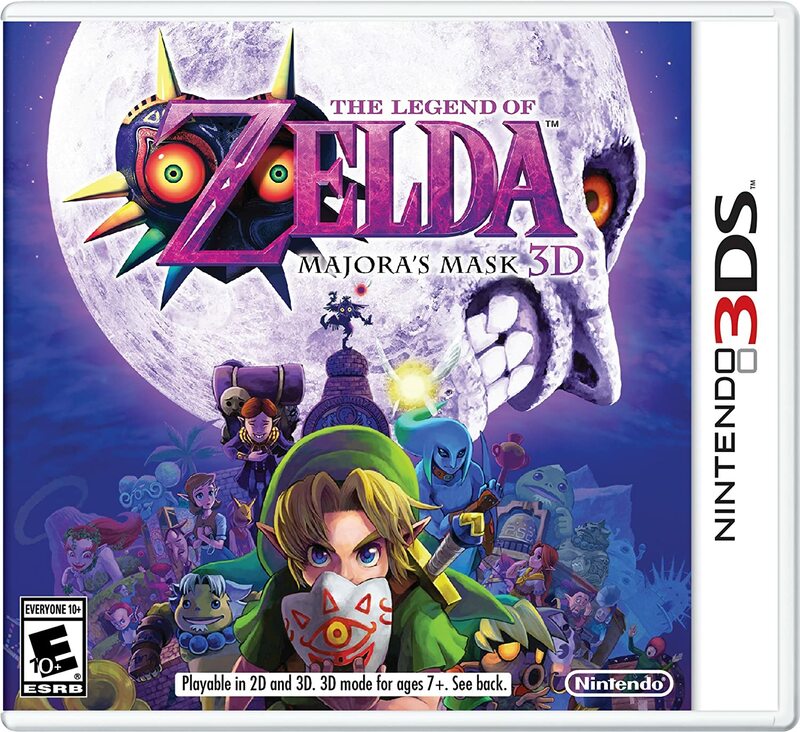 I’ve never played Majora’s Mask and have been patiently awaiting the day it’s remade!! This will break the internet, Kim Kardashian style. A billion games are going to get Amiibo integration, there will be a slew of announcements for that. 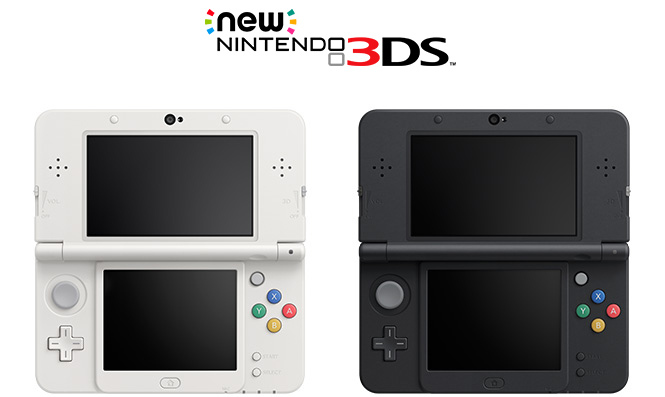 Maybe we’ll even see how they’re going to integrate Amiibo into 3DS games. There’s only one more set announced at the minute, I bet we’ll see the 4th wave and maybe the 5th wave tomorrow. I don’t own any Amiibo yet, but if they make a Lucina, I think I’ll end up getting it. Or Duck Hunt Duo. Probably Duck Hunt Duo. I love the whole concept of Amiibo, though I’m actually terrified to start buying them. I’m a completionist to a scary degree. I collected Pokemon and anime merchandise for years, and I had to stop as I was turning it into a competition. I’d spend £30 on something to never really look at it, just because it went with something else I already owned. I’m not going to let that happen with Amiibo. For one, I don’t have the money, and even if I did, Amiibo sell out SO INSANELY FAST that I doubt I would ever even have the opportunity to buy them all. I still don’t own the first pack, sob. This is definitely going to be brought up as there’s only a week left to claim your Smash Bros soundtrack + Mewtwo DLC on Club Nintendo. 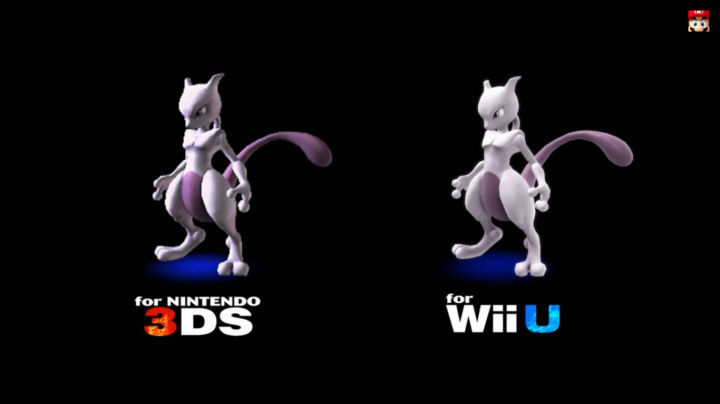 Though I believe the Mewtwo DLC will be available to claim, without the soundtrack, until sometime in March. I feel like we don’t know enough about this yet. And I am praying for more Splatoon. Anything. Even a 10 second trailer. I sit waiting for the day in which I can play a paintball-esque game as a girl who can turn into a squid. I’d adore some Pokemon news. Pokemon is my favourite franchise ever. I am head over heels for anything Pokemon. Maybe I’ll make a post or a video on how my Pokemon obsession started and how it has insanely impacted my life in a million ways. I doubt that we’ll hear any news, we’re still on the ORAS hype train. Maybe some Battle Frontier DLC, even though that in itself seems unlikely. What do you think? I wonder how much I’ll get right and wrong, guess I’ll find out tomorrow at 2pm GMT. Watch along at www.nintendo.com/direct or www.twitch.tv/nintendo! Ps. This was not a sponsored post. I felt like I had to clarify that for some reason, and to also make it apparent that, Nintendo, if you want to sponsor me to make posts, I would drop everything immediately to do that. Please.